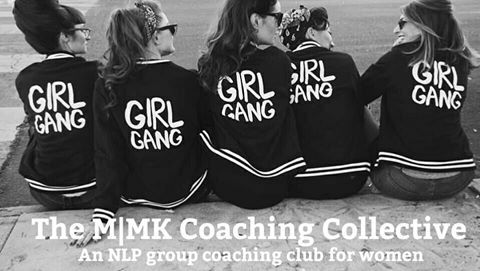 I am so delighted to be hosting this amazing NLP group coaching club for women who are ready to up level their life, reconnect with their true signature self & wear their invisible crown daily! 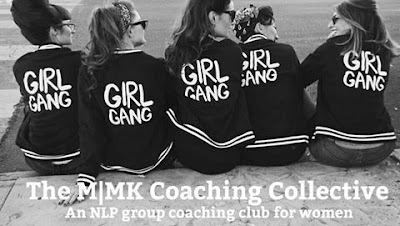 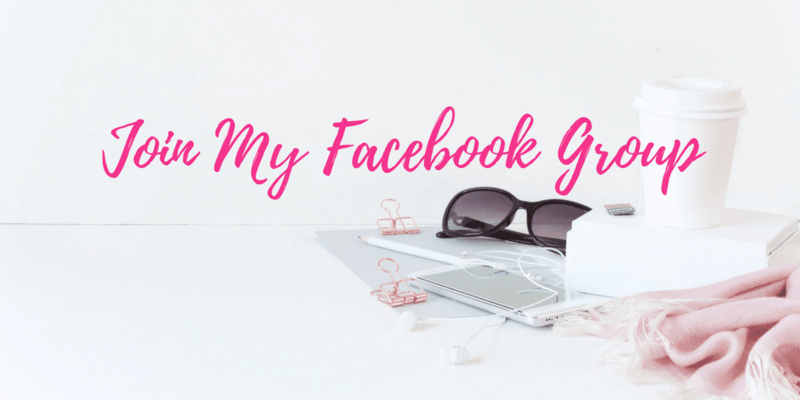 The MMK Coaching Collective is a monthly group coaching club, for women who don't have to be a Mumpreneur, don't have to be a Fempreneur or a Mummy, you just have to be a woman! 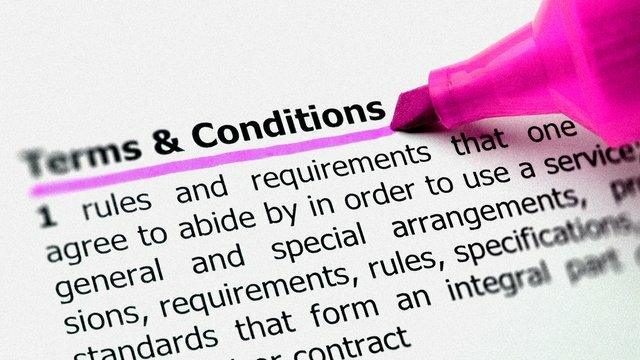 For full details click here.